When I was starting out on my sewing journey I was frustrated by my lack of stash at home...be it fabric, notions or patterns. So I took to trawling eBay for sewing bundles of one sort of another and started buying. I bought bundles of thread, bundles of zips, lace, fabric and, of course, patterns. Now that I have been sewing for quite a few years, a lot of what I bought during that time has been passed on to charity shops, because, quite frankly, it was a load of rubbish (definitely not an approach I would recommend to new sewists!). However, in amongst the pattern bundles I bought, I did manage to get a few gems. Well, they are probably not collectors items, but are gems to me nonetheless. They may be the wrong size for me, or totally inappropriate for my lifestyle, but I have hung on to them for their aesthetic, inspiration or just the joy of rifling through from time to time! I thought I would share my favourites with you today. I'll start with one I have actually made. 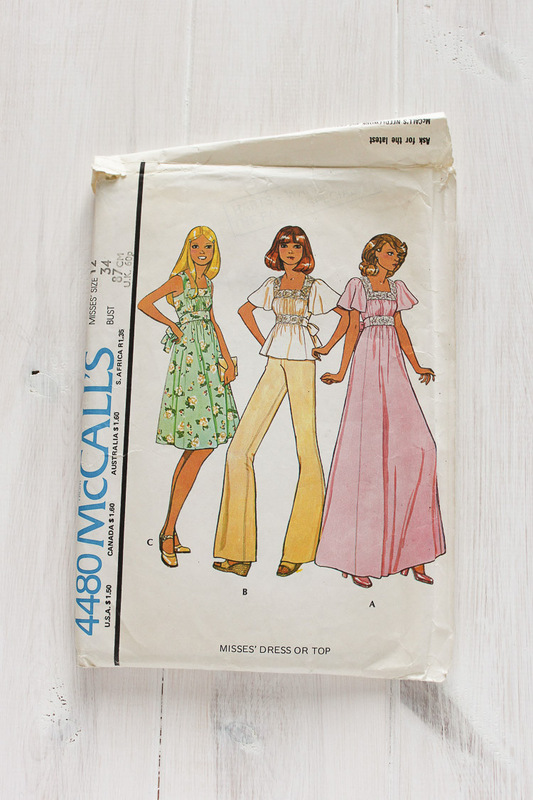 McCalls 5490, which is blatantly a 70's pattern. This is a pattern for knits, and I made it up in a light weight blue and white stripe jersey a few years ago (you can see it on my old blog here). I really loved this dress and it ended up being great during my pregnancy as well. The collar was a bit too large and 70's for me so I omitted it when I made it up, and really liked the result. But I would love to try making it again, maybe risking trying a lightweight woven instead. I just love the white maxi dress (view D). I'm not doing these in any order by the way, just as I come to them! This is such a cute 60's (I think) dress, very Mad Men. Another McCalls (6994). View A looks like a coat for view B, but it is actually a dress. I love that! And I love the low back on view B. As I say, I have held on to some of these patterns, not because I plan to make them, but perhaps due to some detail that I find interesting or inspirational. Such is the case with McCalls 6378. I just love the button placket on the dress, and the optional collar or placket ruffle. And the cropped jacket that goes with the dress is just darling (an adjective I don't use in my day-to-day life, but I just feel appropriate to this style and era!). I think I actually got this pattern as part of a giveaway I won many years ago. 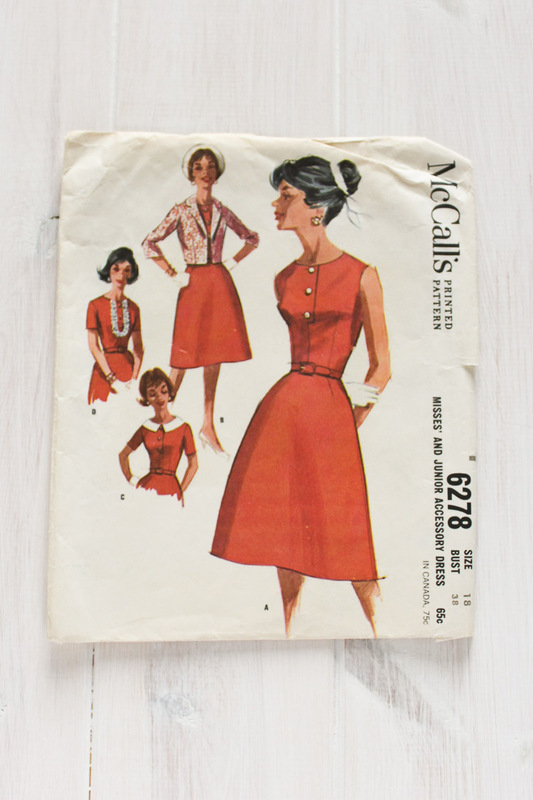 Isn't the smocking on this McCalls 6614 dress just such an interesting detail? The dress itself is a bit of a sack and certainly needs the belt to give it shape. And the pattern pieces come with a transfer for the rows and rows of tiny dots to guide you while smocking...which you have to do by hand of course! 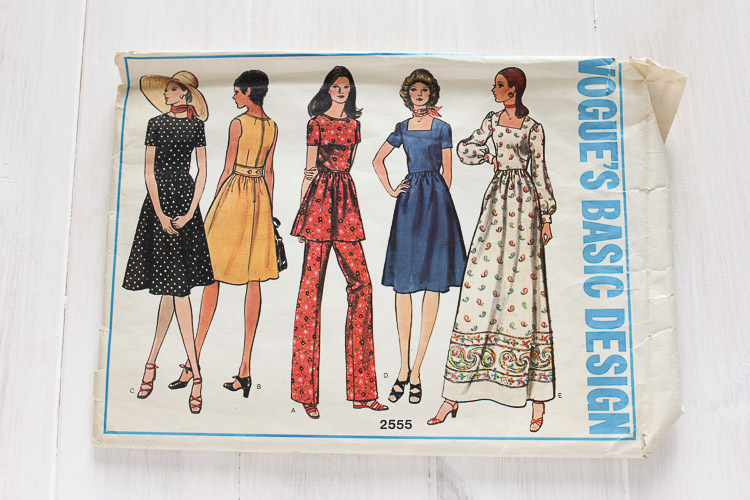 A very 80's pattern, I actually think this Vogue 7381 would fit in very easily with todays trends, with it's wrapped front and dropped shoulder. It's incredibly low though so I would personally have to wear a camisole under this! This is actually one of the patterns I see myself making sometime. Gosh, doesn't the fabric on the short dress look very like an Atelier Brunette fabric?! 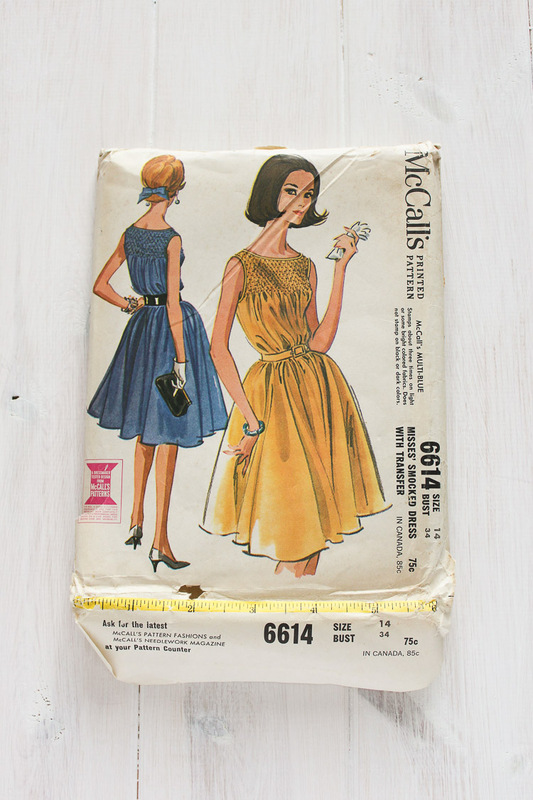 I've held on to this Vogue 2555 due to the really interesting dart/seam detail on this dress. It might be hard to see from this image, but the front bodice dart seems to turn into a belt which goes around to the back and fastens with two buttons! I've never seen a detail like this before and I am fascinated by it. Again, I'd love to try and make this dress sometime. One of my all time favourites from my stash, Simplicity 7480. Just look at that bust detailing! If I ever lose this baby weight I will make this up, probably in the top version, rather than dress. But don't you love the dress which plays with the stripe direction? 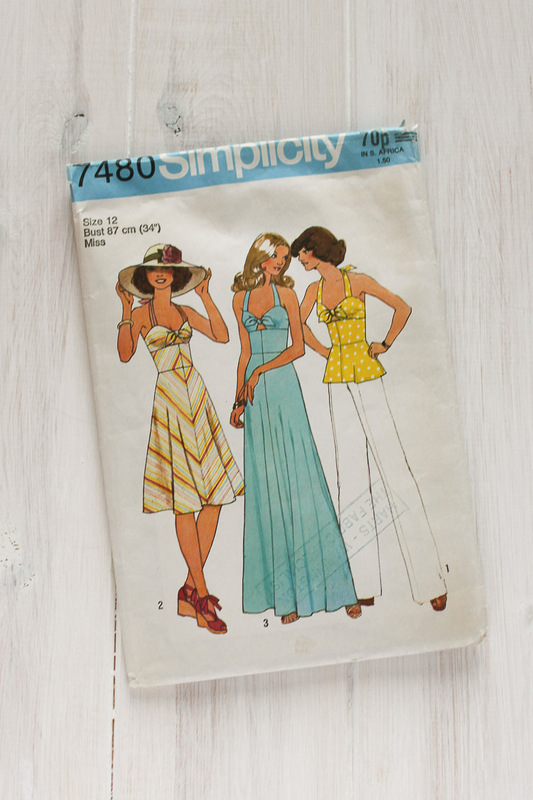 Another 70's pattern is Simplicity 6504. This is another pattern which I think actually looks quite modern (again, maybe reducing the size of the collar a bit). The gathering on the yolk is a lovely detail, and who doesn't love a wrap dress? This is also closer to my actual size, so I might not need to try any grading if I get around to making this pattern. 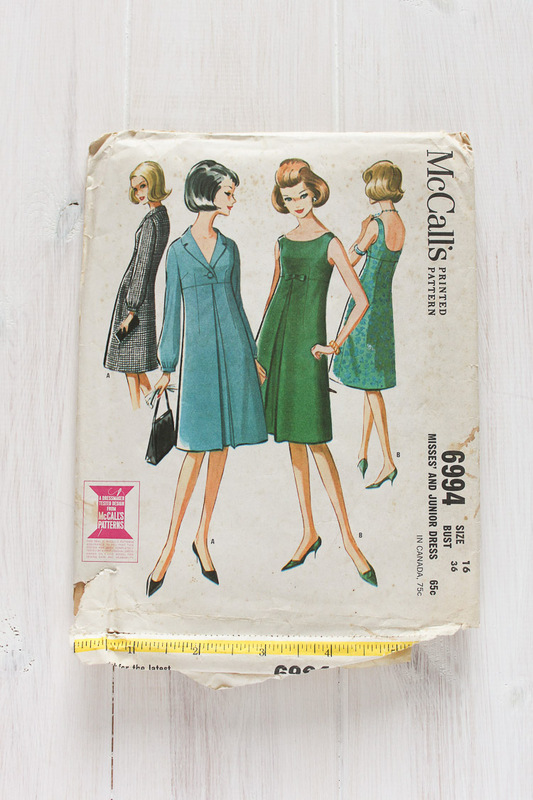 I would say I'll probably never make this pattern up, but isn't McCalls 4480 just so cute?! I love the square neckline (which I always find flattering), the ruching across the bust and those sleeves. Actually, I really love those sleeves...perhaps I could adapt them to go on one of my other patterns? And that's it! I don't have a massive vintage pattern stash, and I don't have any of those coveted 20's patterns that I know have become quite collectable, but I do love the ones I have managed to get. 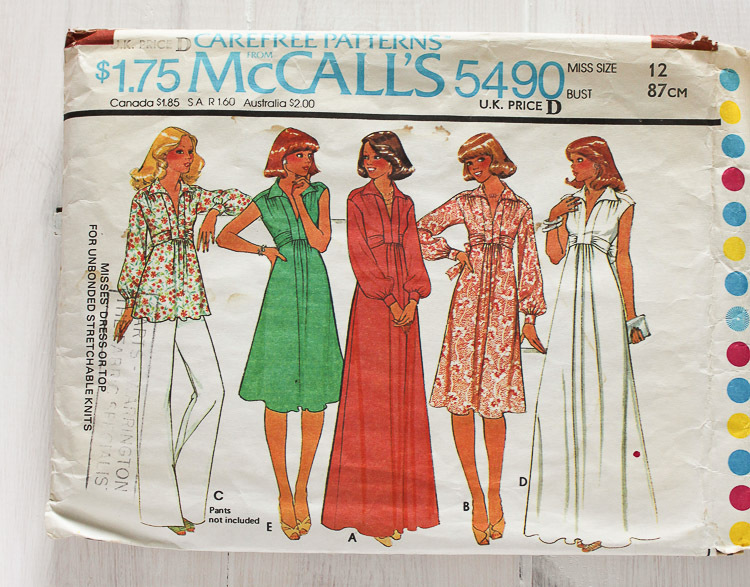 I do wish that vintage patterns didn't just come in one size, because that is definitely holding me back from tackling some of these. 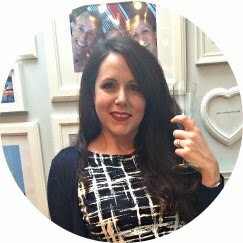 But just writing this blog post has made me really excited to take the time to try and make one or two (or 5!) of these patterns out some time soon. If you enjoyed this post, you might like to see some of my other patterns from my stash. I'm sharing them on my YouTube channel today so please do have a watch sometime. 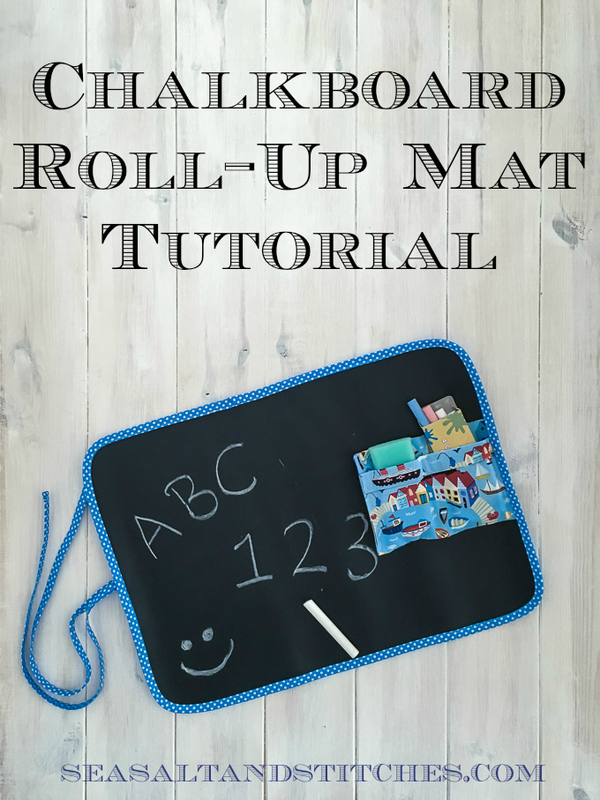 And if you didn't catch my blog post on Monday, I was chatting about how I store my PDF patterns once they are printed out. 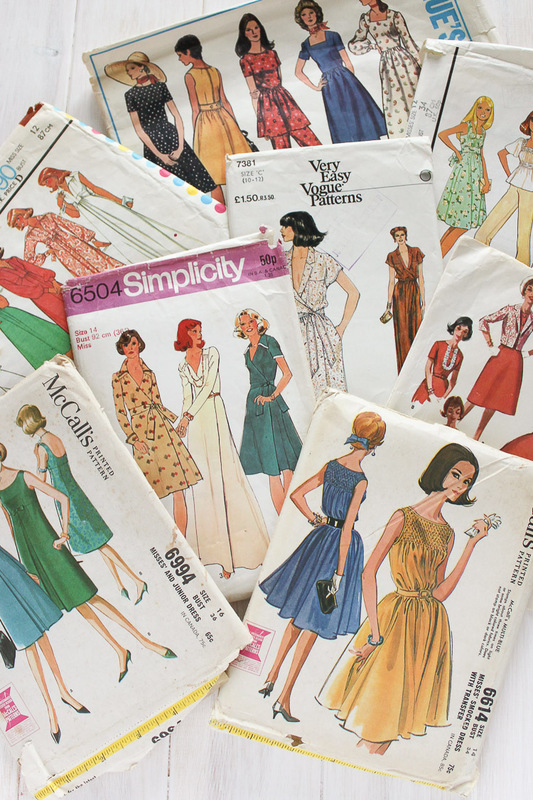 Do you have a vintage pattern stash? What are some of your favourites? Do you have a favourite era? You can see that I really don't! Ooo! There are some beauties here! 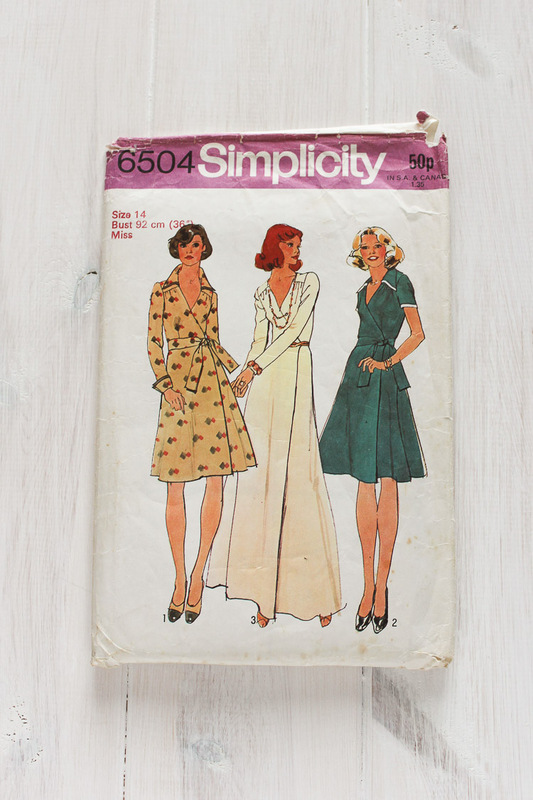 I love the Simplicity 70s wrap dress, and the McCall's 60s coat dress. 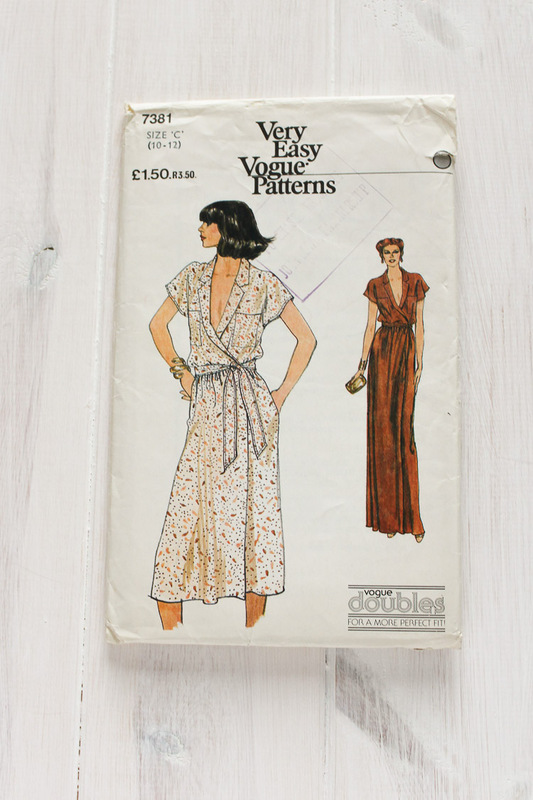 I don't have many vintage patterns, any I have are coat patterns. And I'm very fond of an ebay browse for them!